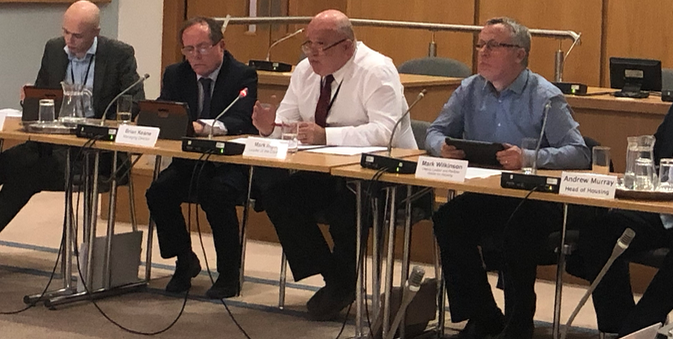 BELOW is our film of the Harlow Council Cabinet Meeting held on Thursday March 28th, 2019. 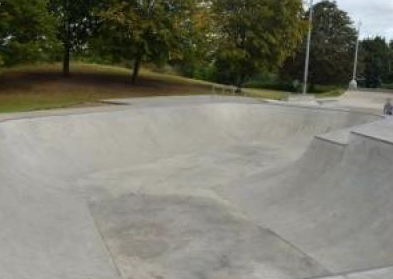 THIS week essential repairs and maintenance is being carried out to Harlow Skatepark in Harlow Town Park. 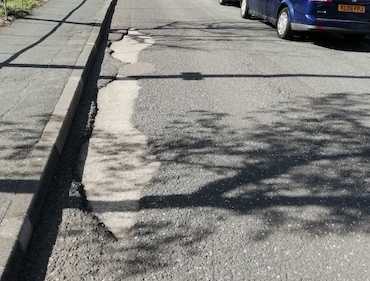 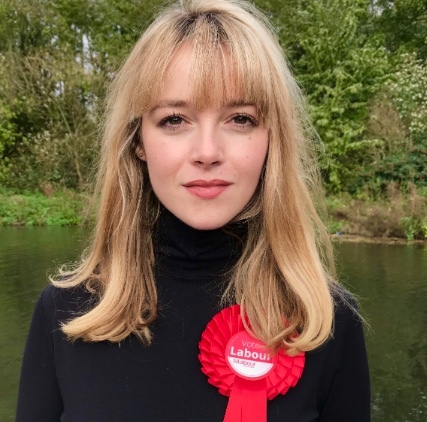 AFTER achieving some success by getting repairs made to the badly potholed roads in Northbrooks, Church Leys and Maddox Road, Labour Council Leader is pressing for urgent repairs to be done on other estates. 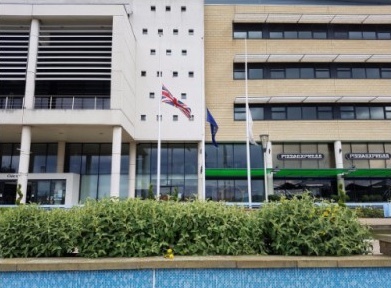 BELOW is a film of the September meeting at Harlow Council. 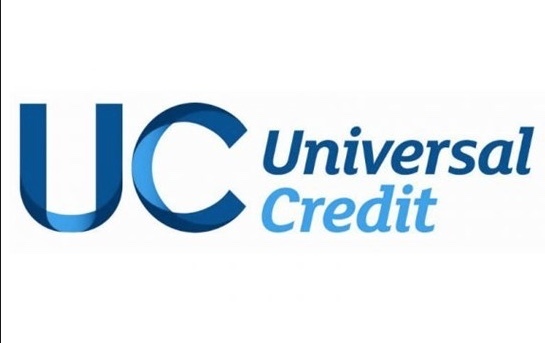 THE issue of Universal Credit was discussed at a recent Scrutiny Committee meeting at Harlow Council. 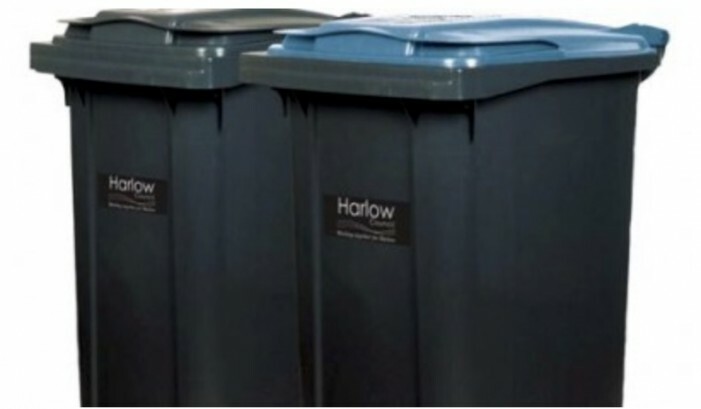 HARLOW Council has procured a new contract for household bin collections and is very pleased with the results. 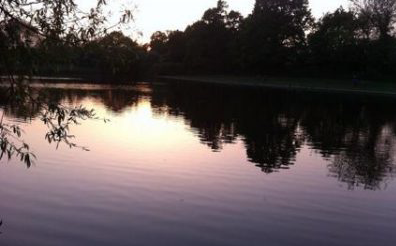 The new contract will come into effect with no disruption to residents and will offer improvements too. 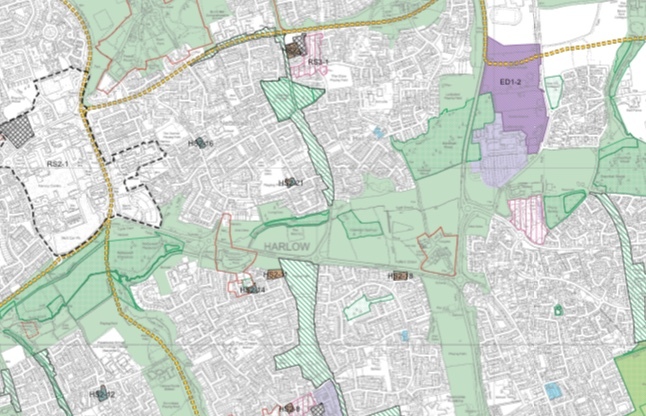 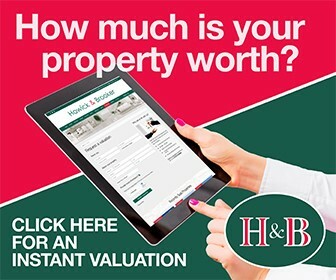 HARLOW Council welcomes the views of local residents, groups and businesses on its Local Development Plan before it is submitted for final examination by the Government. 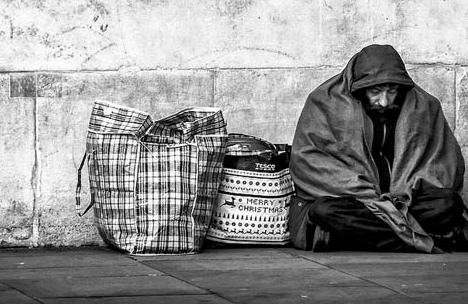 HARLOW Council has submitted a proposal to the Government to help get people sleeping rough in the town into housing. 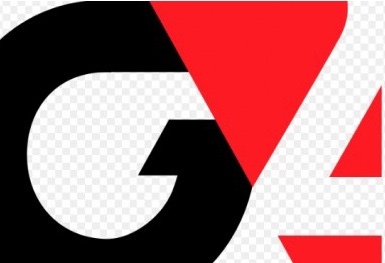 HARLOW Council has welcomed the Court of Appeals decision to refuse G4S Cash Solutions (UK) Limited permission to appeal a £1.8m fine imposed on it last year for serious water safety breaches at its Harlow branch.